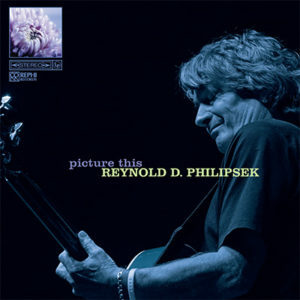 I am pleased to announce that my latest album, “Picture This,” is now available exclusively in CD form, and sold here at reynold.com. ©Copyright © 2015, Reynold Philipsek. All rights reserved.